from relaxing cultural bike holidays to full-throttle mountain bike holiday adventures. from relaxing cultural cycle journeys to full-throttle mountain bike holidays adventures. 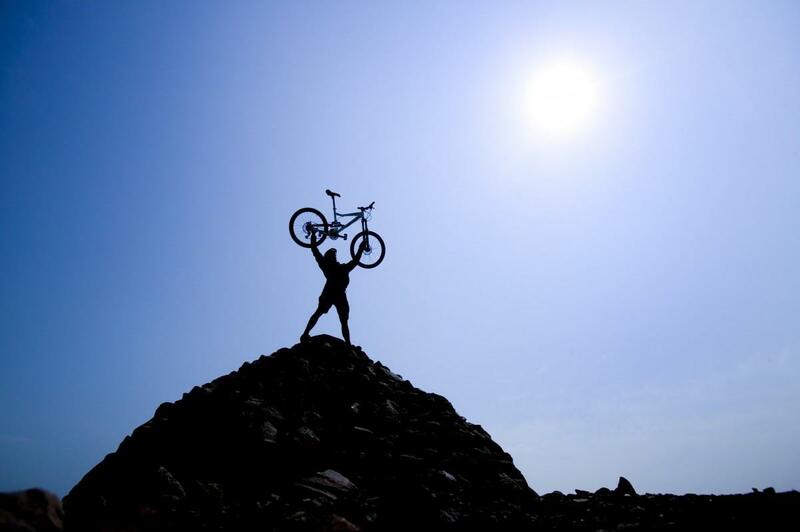 Choosing one of our cycling holidays or a mountain bike course with CycleActive means choosing a small, specialist company that really knows about, and cares about, cycling. After 22 years of planning holidays worldwide we really know how to create a great experience - from relaxing cultural cycle journeys to full-throttle mountain bike holiday adventures. Our Devon coast to coast, Way of the Roses, and Hadrian's Cycleway Coast to Coast are some of our most popular weekend breaks in the UK with hassle free luggage transfers and guest house C2C accommodation all wrapped up in a self guided tour package. As coaches we've an enviable reputation - running mountain bike skills courses across the UK, and teaching leadership and instructor training courses for the National Governing Body. Thousands of mountain bikers, from novices to the Olympic Talent Team, have enjoyed taking their skills to new heights our inspirational mountain bike courses. Our standards of professionalism and customer care have been at the heart of CycleActive since we started out in 1996. I hope these standards shine through in the contents of our website, and I look forward to hearing from you if you want to find out more. After 23 years of planning holidays worldwide we really know how to create a great experience - from relaxing cultural cycle journeys to full-throttle mountain bike holiday adventures.